Ten-term Republican Oyster Bay Town Supervisor John Venditto, citing his arrest on federal corruption charges last month, announced Tuesday plans to resign the office he was first elected to 20 years ago. “While he was a lawmaker he was a lawbreaker." 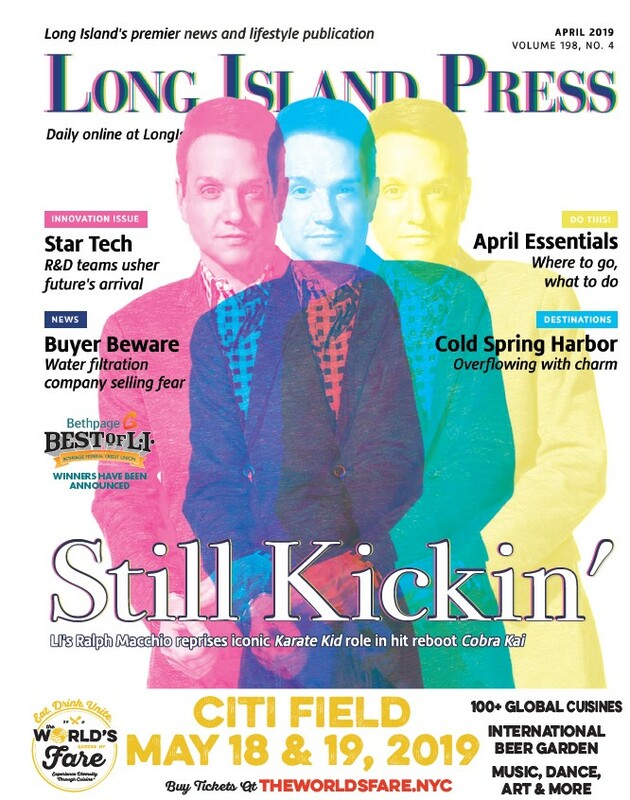 Oheka Castle owner shot in head, toxic waste dumped in Islip parks, Islanders sold, Ronald Bower freed from prison, among so much more. The county formed the new agency to crackdown on an influx of illegal cabs. The client paid the lawmaker’s former firm a total of $2,342,607 for legal services never provided and expenses never incurred, according to the complaint. 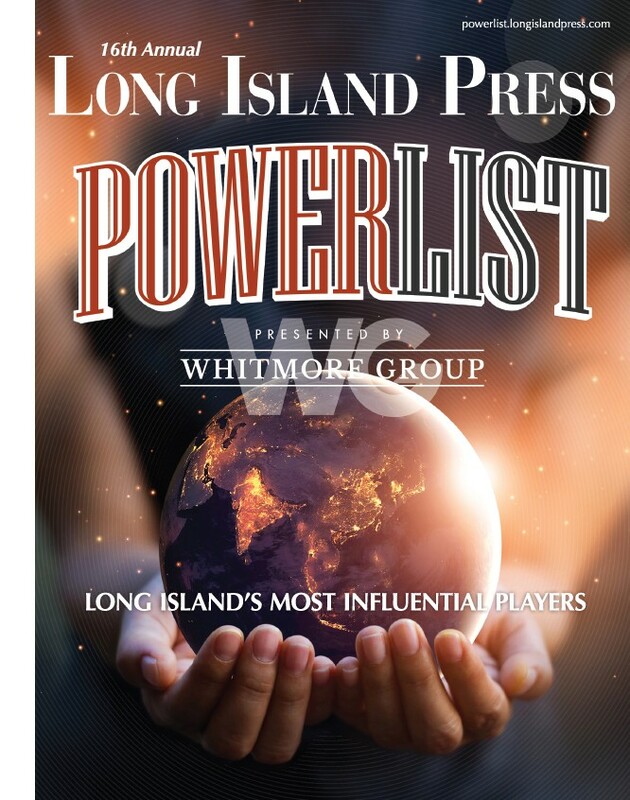 How Will the Battle for Long Island Play Out Politically? Politicians are out in full force, hoping to seal the deal, knowing that turnout will be key in this off-year when the White House is not up for grabs. Announcement comes two months after an Islip lawmaker under the cloud of a toxic dumping scandal dropped out of a state Senate race. The GOP-controlled county legislature passed the bill Monday along party lines by a vote of 12-7. Sources say Legis. Mike Venditto (R-North Massapequa) will be the Republican candidate.